2018 was a year of good progress for Tale Millers CC, both on and off the field. It’s easy to forget that this was just the fifth season for our fledgling club and, despite losing a couple of games to the weather in this year’s non existent spring and another during England’s World Cup run, we still managed to squeeze in 23 games, 13 of which were victories, 2 ties (! )and 8 defeats. Our focus continues to be on playing friendly, sociable cricket for mixed ages and abilities and thanks to Ed East, who turns out the finest after match meals in the county, it’s rarely a problem finding teams to come and play here. 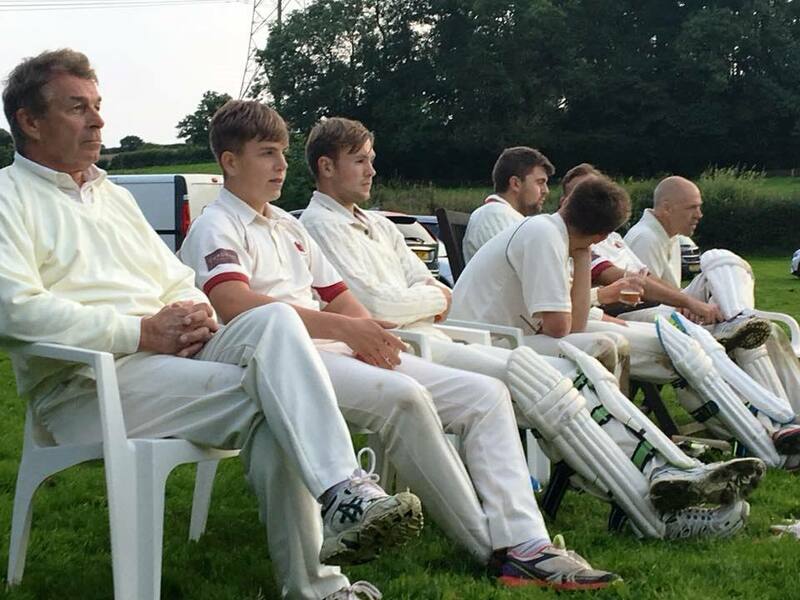 On the field, it was great to see youngsters Will Wood, Riley Burgess and Ben Peters play as many games as anyone and next year we hope to recruit more local teenagers, with colts cricket becoming harder to find in neighbouring villages. At the other end of the scale, veteran spinner Steve Clegg helped himself to 20 wickets during the season, a fine effort! Ollie proved almost impossible for oppo bowlers to dismiss this summer, whilst regular openers Mark Hammett and Steve Post more often than not got our innings off to a fine start. Several bowlers took regular wickets, Neil Chambers, Ben and Will Wood amongst them. 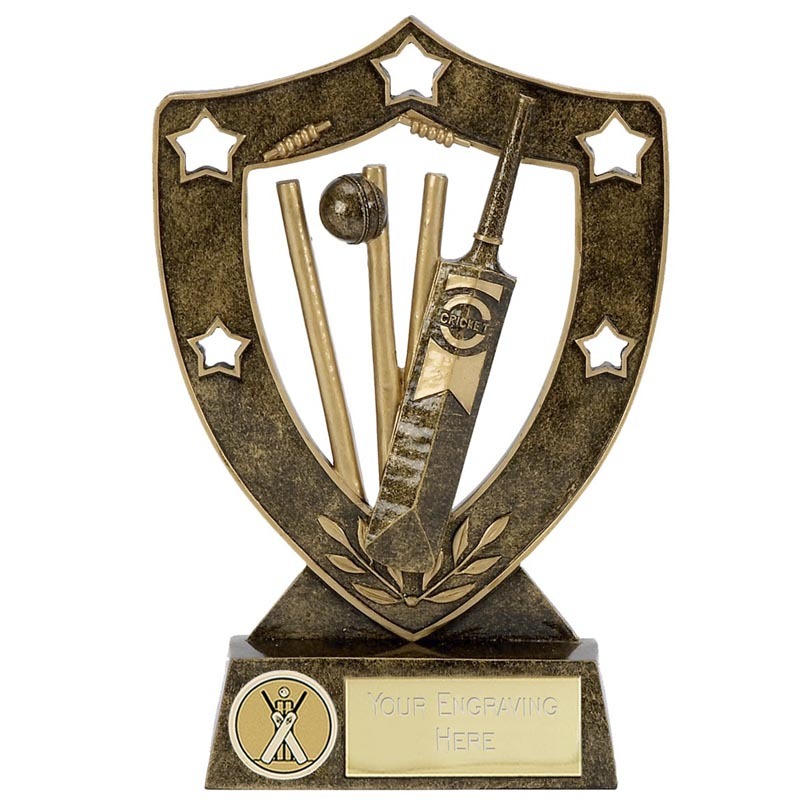 Our Clubman of the Year Award could have gone in any direction, with votes cast for Steve Post for running the bar very efficiently, Fred for being our very own chancellor, Tim Hubbard for helping keep the field cut, Adam Pengelly for scoring or Ed for his ability to whisk up a veritable bowl of delight at short notice. As it was, the man who gleaned more votes than any of the above was stalwart Umpire John Somers, whom it was great to see down at the end of season gathering after his recent health scare. Let’s hope the recovery continues apace John and we look forward to seeing you standing over the stumps come May 2019. All these guys enable the players to do their thing and on behalf of the players, thank you to all of you. We held a very successful Open Day in July, a cracking sunny afternoon, and with the Broadhembury Lions providing the opposition, a great time was had by all. We also managed to raise over £170 for Dementia UK through the “Race down the Tale”, a kind of run, walk, swim, stagger effort alongside the pitch. 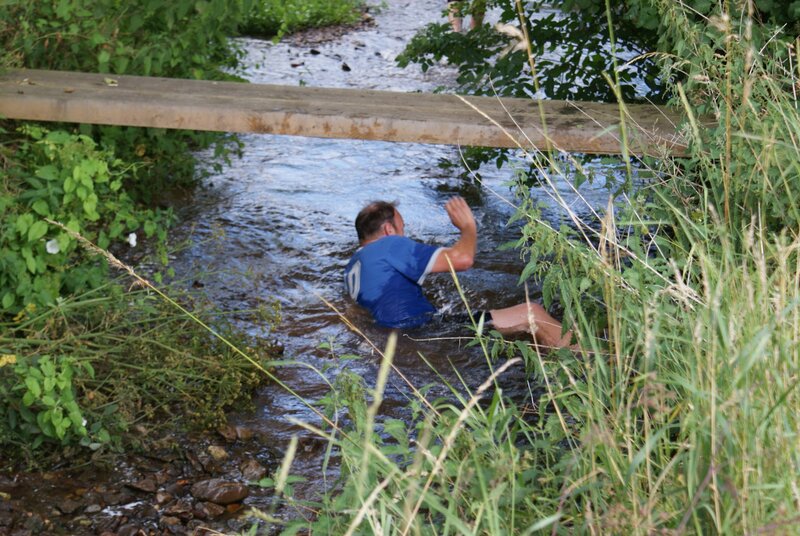 Well done the Brauer family for not drowning and completing the course! On the planning front, we continue to ding dong back and forward with the Environment Agency; hopefully by the start of next season we will be able to play cricket legally once we have ensured that no one can possibly be at risk of drowning during a game……………and you think I’m joking! For now the sheep are back in the field utilising the club house as a shelter, ideal. The warm weather this summer has highlighted our need for a decent roller and our fund raising over the coming months will be aimed at such equipment. Further news to follow, including plans for a very exciting quiz night. A great summer for cricket in Payhembury and Tale!